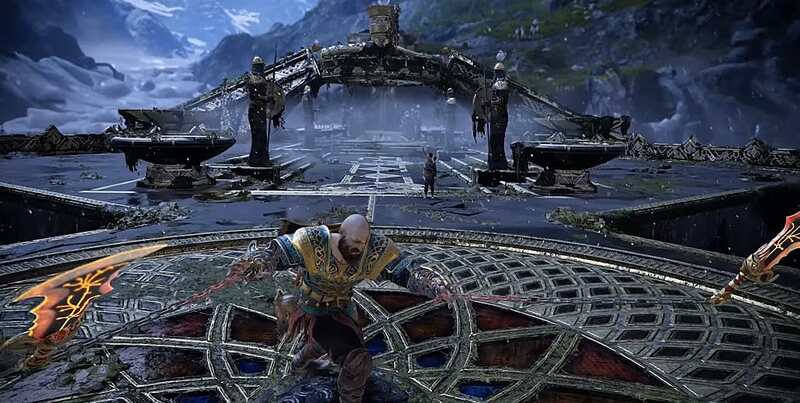 While there's plenty of world map exploration and father/son bonding to enjoy in the story, frenzied combat is the heart of the God of War reboot experience, and its the runic attacks that can make that combat incredibly deadly. With so many different stat, weapon, enchantment, and upgrade options in this game, it can be difficult to pick which runic attacks to use more than the others. 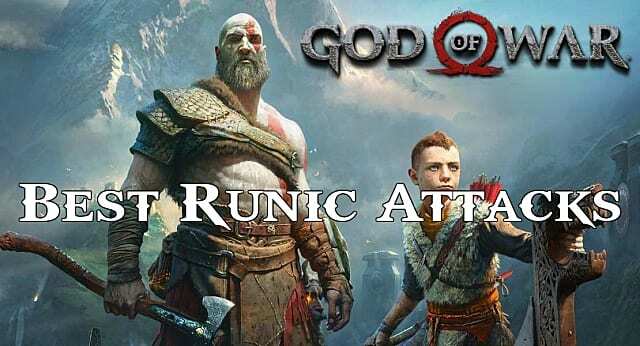 Want to know which are the absolute best God Of War runic attacks? We break down the best options for each type of runic attack, as well as where to best use them in different combat scenarios. 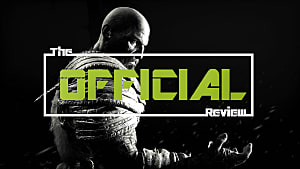 Note that one certain story weapon gets unlocked at the end of the game, and it is mentioned below, so there are essentially spoilers ahead just by listing attacks with that particular weapon. 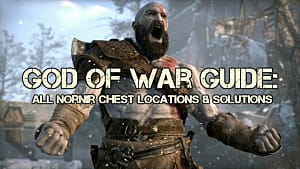 Tending to have lower cool down times and lots of utility, there are plenty of awesome light runic attacks to utilize in nearly any combat situation if you find them in legendary chests or buy them from shops. 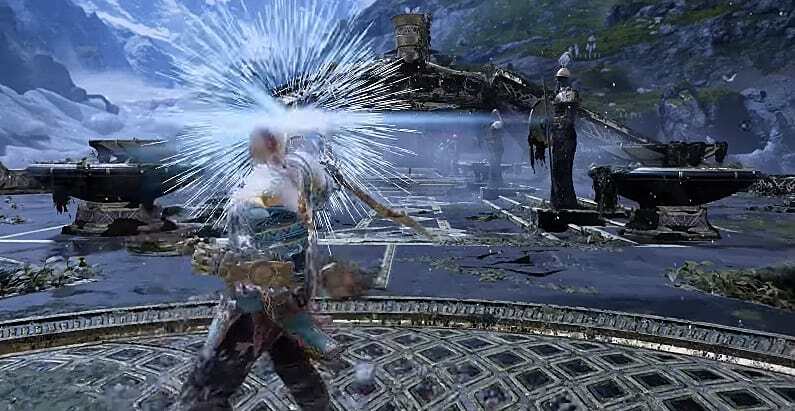 Although the very first runic attack to be unlocked, Hel's Touch remains useful for much of the game, as it can get Kratos out of a bind when swarmed by enemies and deals decent damage. While personal preference will determine which specific light runic attack you use most often, Hel's Touch is probably the best all-around option for any situation. This laser death beam of an axe throw plows through any enemies in a line. While you do have to maneuver a bit to make full use of it, any area with multiple enemies crowding towards you (like a bridge) can easily be turned into an instant killing field. 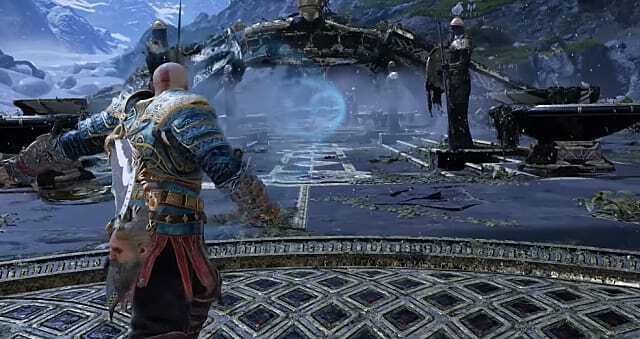 Recalling the earlier games in the series, this is the classic whirling Blades Of Chaos attack you know and love, and it's consistently useful both for damage and for stunning enemies that are swarming Kratos. 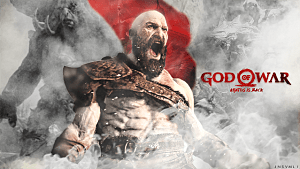 While in most cases it makes more sense to upgrade your other stats for a more well-rounded Kratos, one interesting strategy is to focus on upgrading the cooldown stat and base your build around heavy runic attacks. 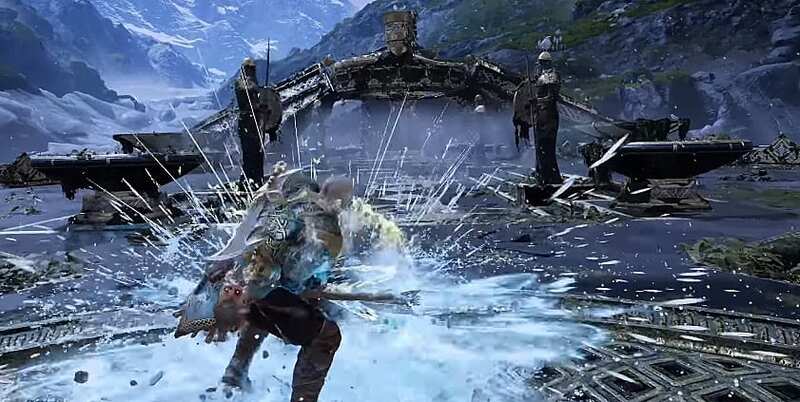 If you get your cooldown stat incredibly high, you can launch a round of runic attacks from your Blades Of Chaos, switch over and do your Leviathan Axe runic attacks, and then have your first set of runic attacks recharged already for a nearly continuous stream of devastation. 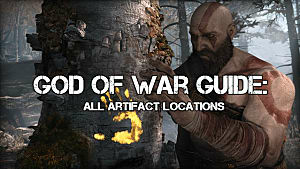 Location: You can pick up the Frost Giant's Frency runic attack at a shop for 15,000 Hacksilver and 10 Aegir's Gold. 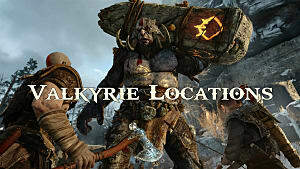 This devastating runic ability launches three successive slam attacks that launch enemies and then sends them flying. 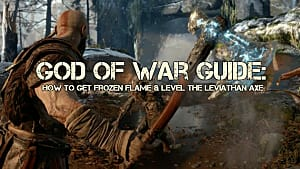 There's already killer damage and stun ability at level 1... but when you upgrade Frost Giant's Frenzy to level 3 and can spam new slam attacks by mashing R2, this ability absolutely destroys normal enemies or even trolls with very little effort. 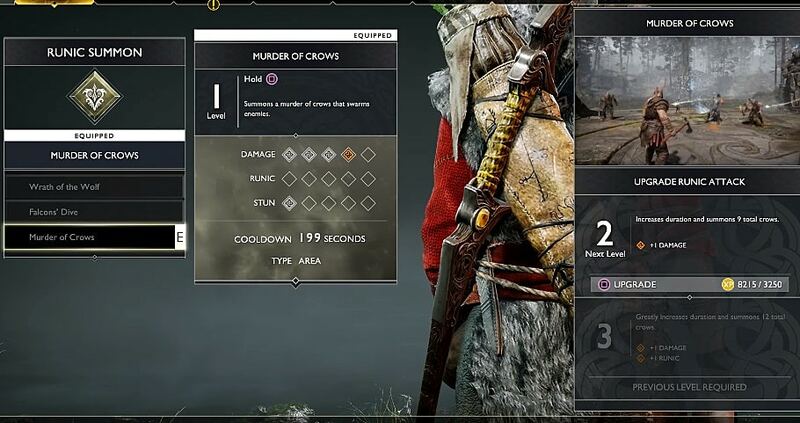 At first this ability seems a little underwhelming, since it basically just increases your Leviathan Axe melee attack damage. Once you upgrade this bad boy and come to realize just how much it upgrades your attacks, however, it can become indispensable against enemies with more health. 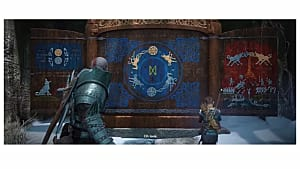 Besides bonus physical and frost damage, it also greatly increases the duration and bonus damage of runic attacks, making it a deadly combo used with additional runic abilities. 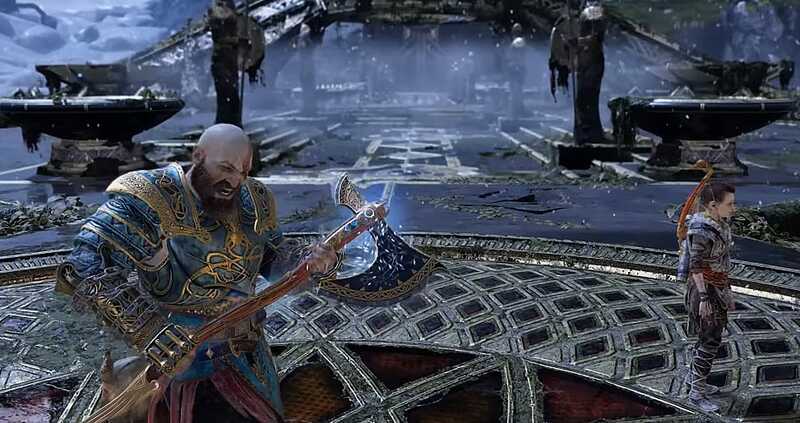 Not to be confused with Hyperion Slam, this heavy runic attack with the Blades of Chaos hits an enemy for heavy damage and stunning, then launches Kratos directly at them. For big, difficult enemies where you need to deal a bunch of damage and get some time to breathe (like the Valkyries), this attack is amazing. 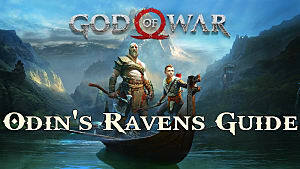 Atreus can get in on the runic activity as well with his special Talon Bow runic summons. While all can be useful when upgraded, one stands head and shoulders above the rest for its potential tactical use. Summoning a large group of crows that stun enemies can be absolutely deadly, especially when used in conjunction with the various heavy runic attacks Kratos has that hit large numbers of enemies or deliver area effect frost damage. The downside is the long cool down time, and the need to upgrade to get to the full 12 crows.